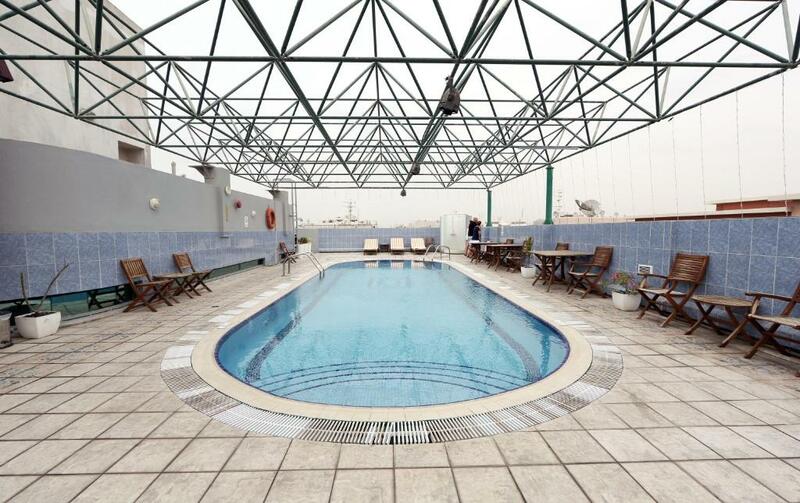 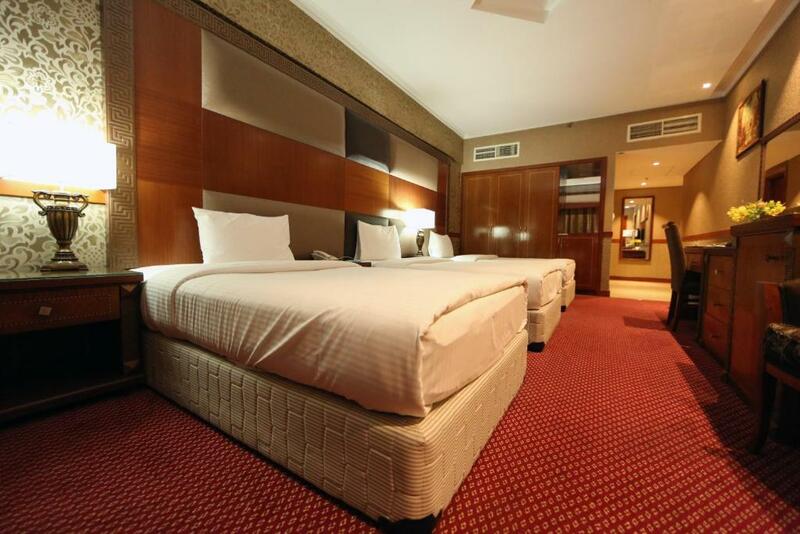 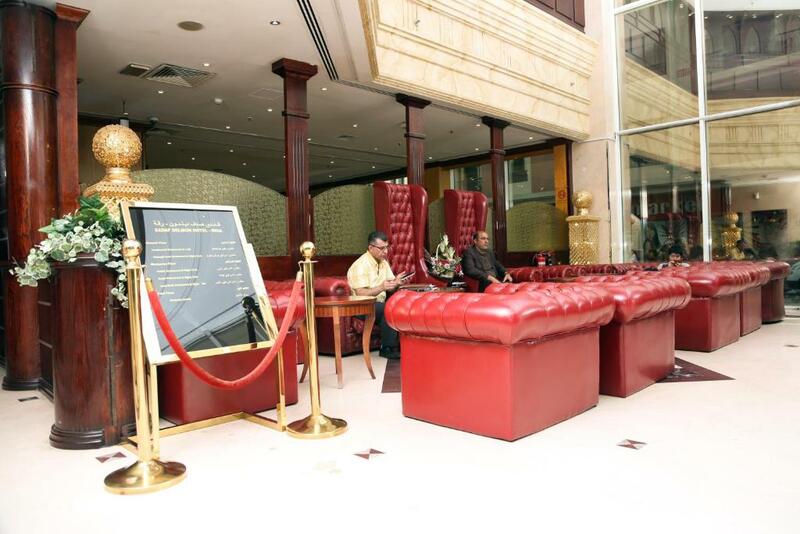 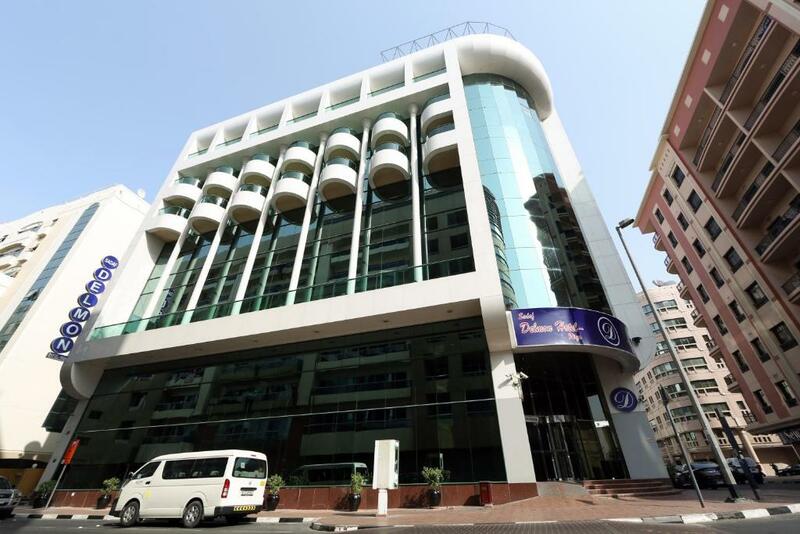 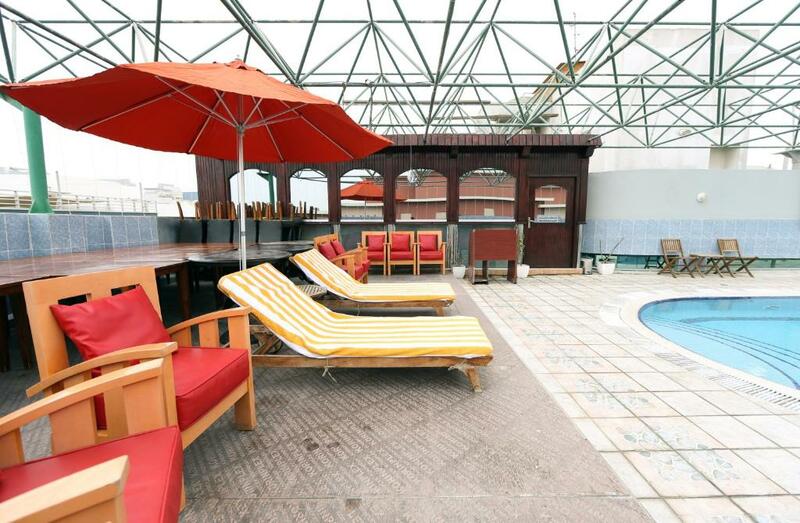 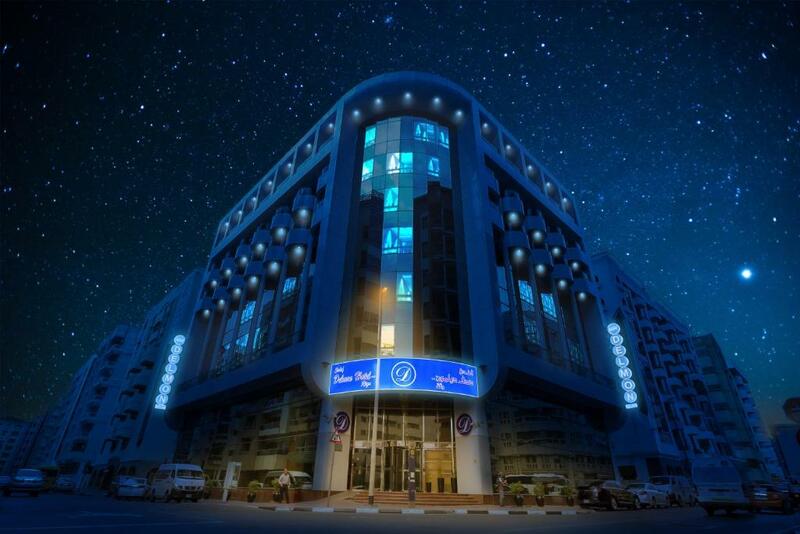 Offering a rooftop pool and fitness centre, the 3-star Delmon Hotel is located near Al Ghurair Shopping Mall. 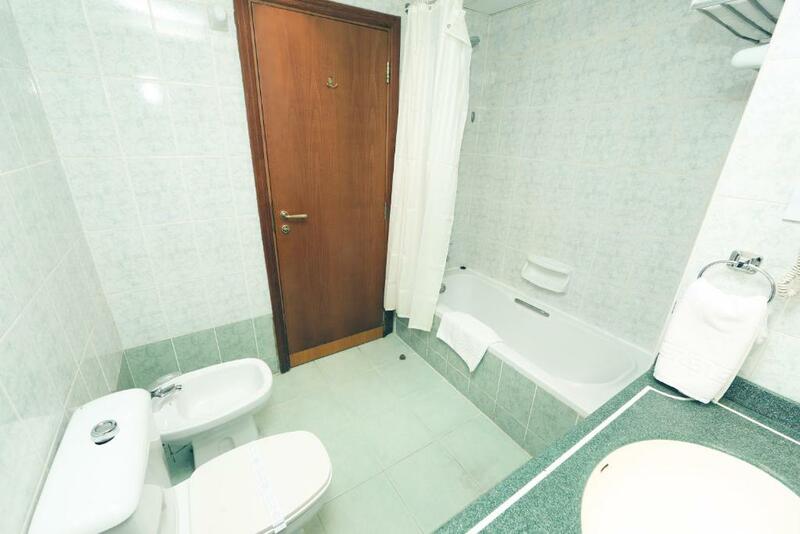 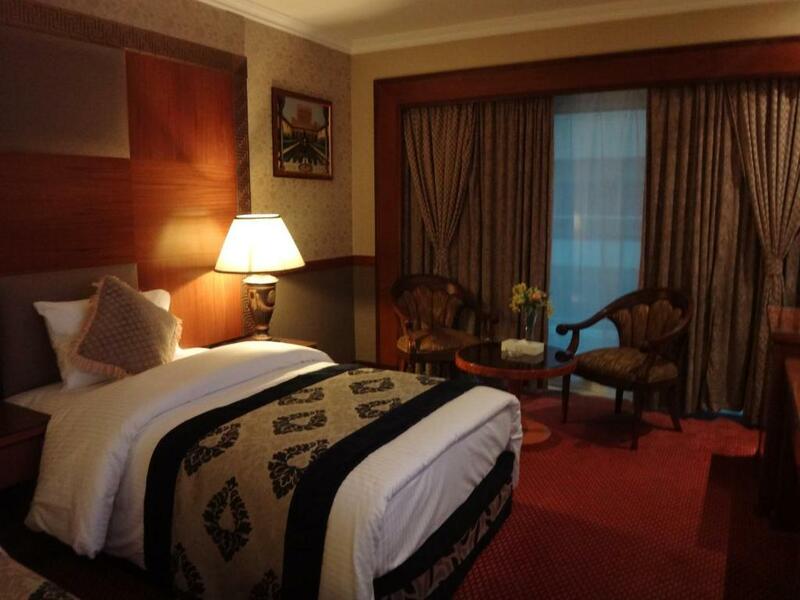 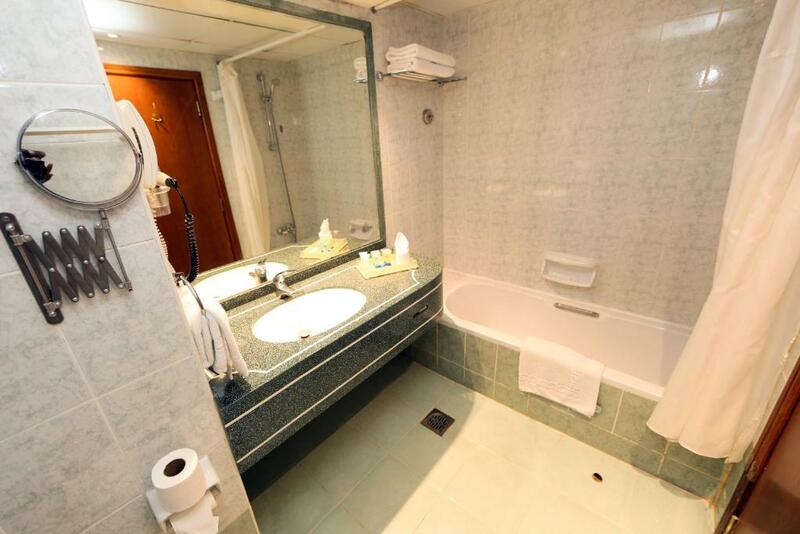 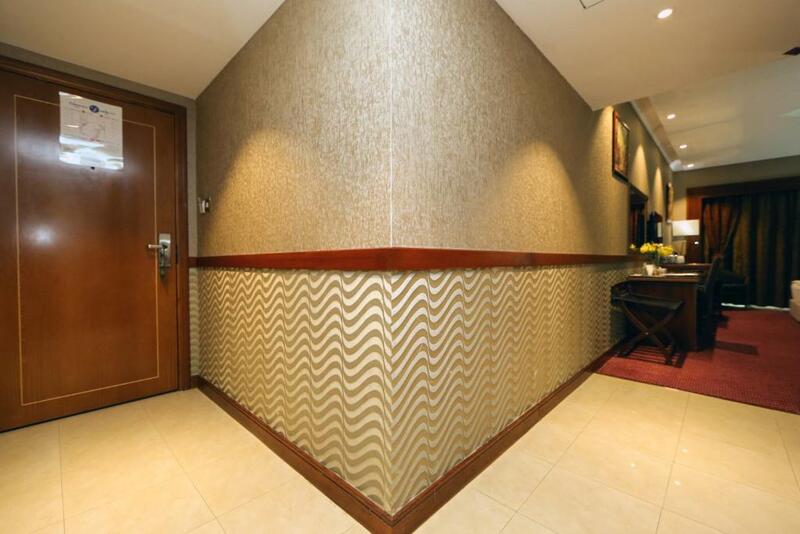 All Delmon rooms are equipped with minibars as well as tea-and-coffee-making facilities. 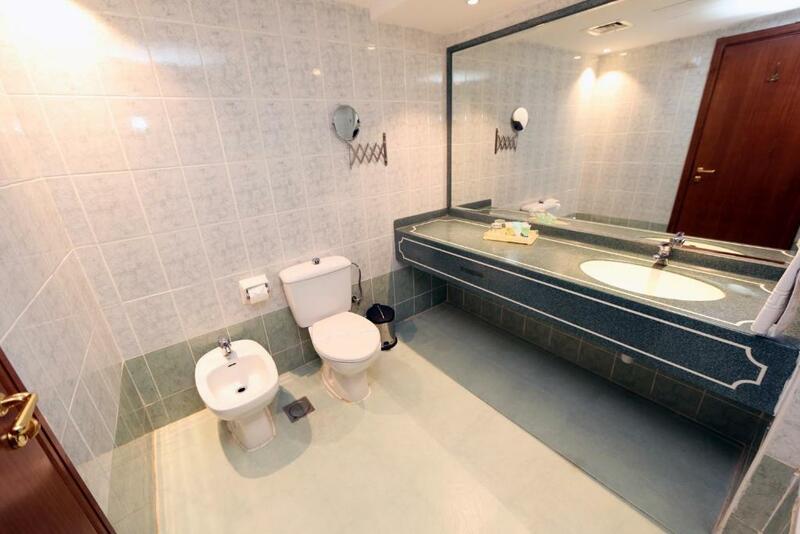 Each has a work desk and a safety deposit box. 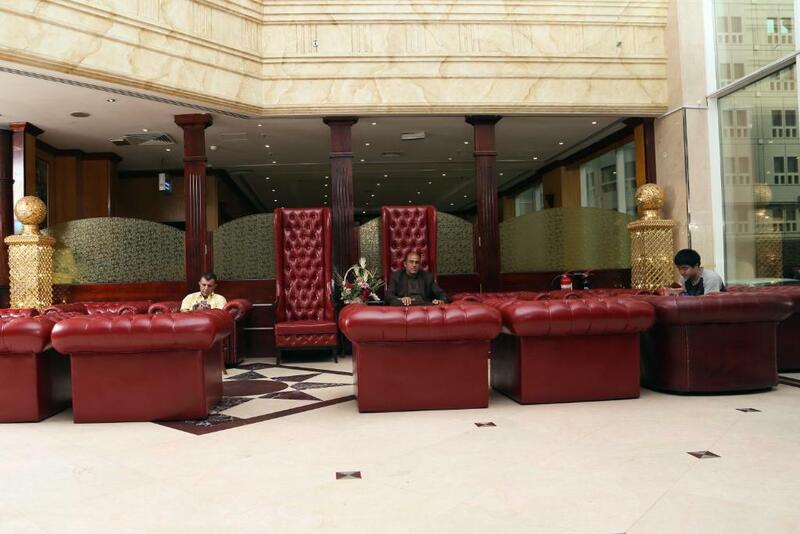 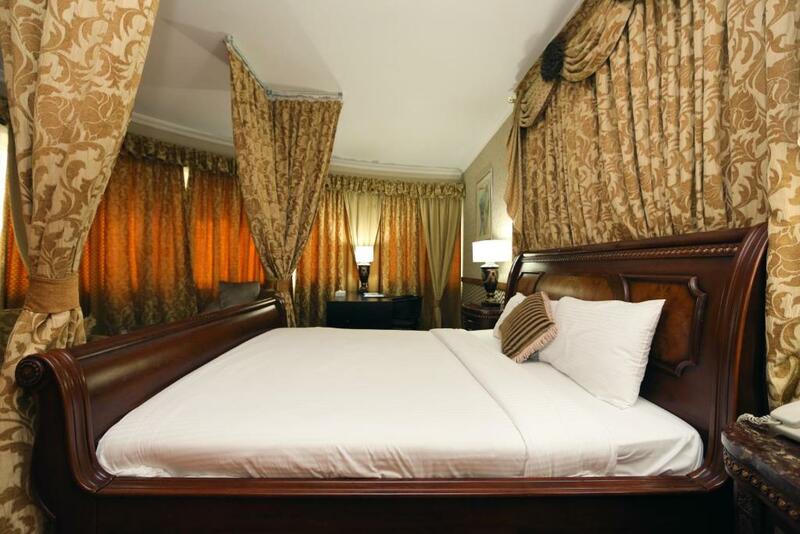 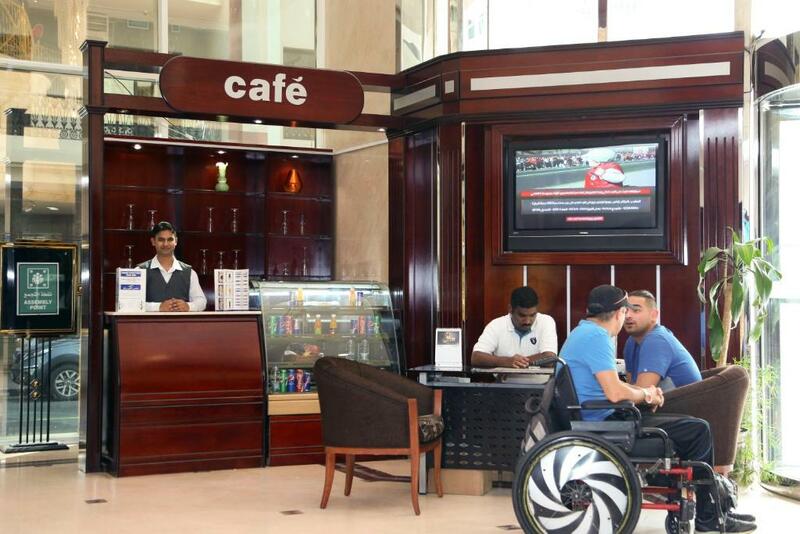 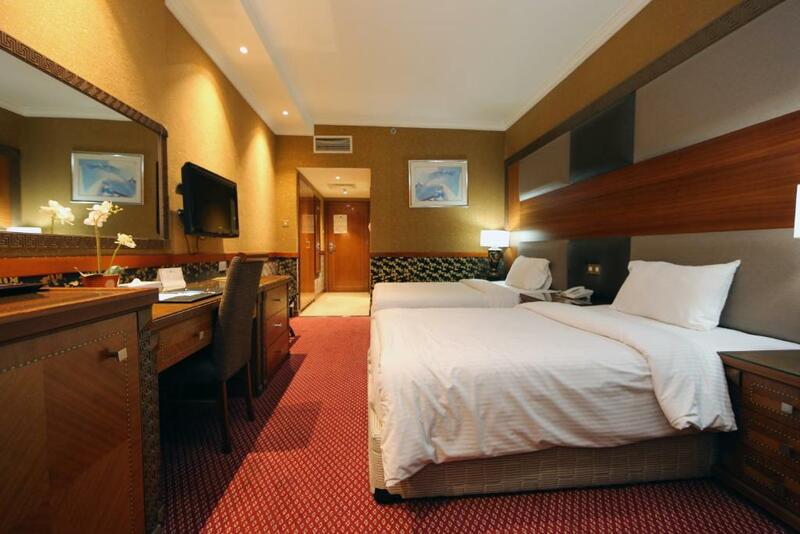 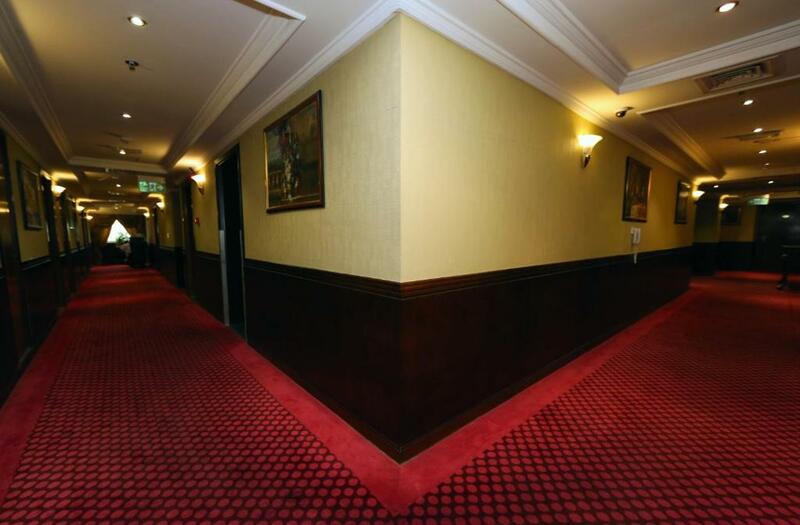 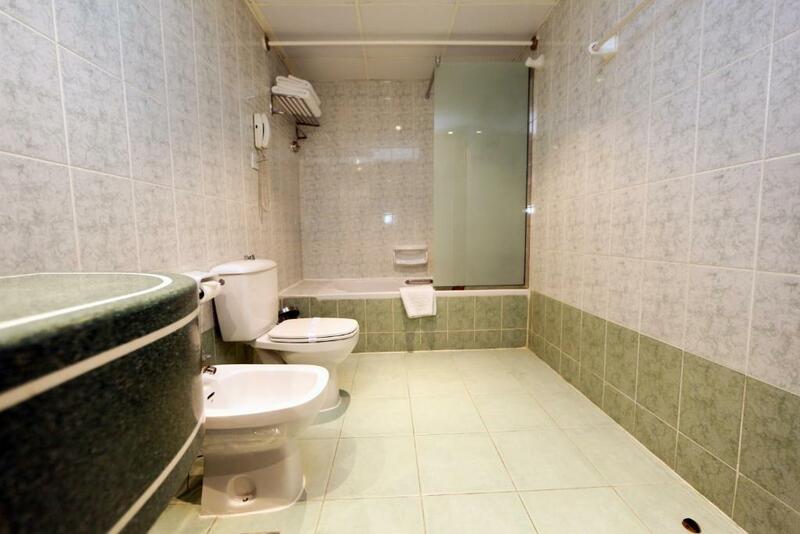 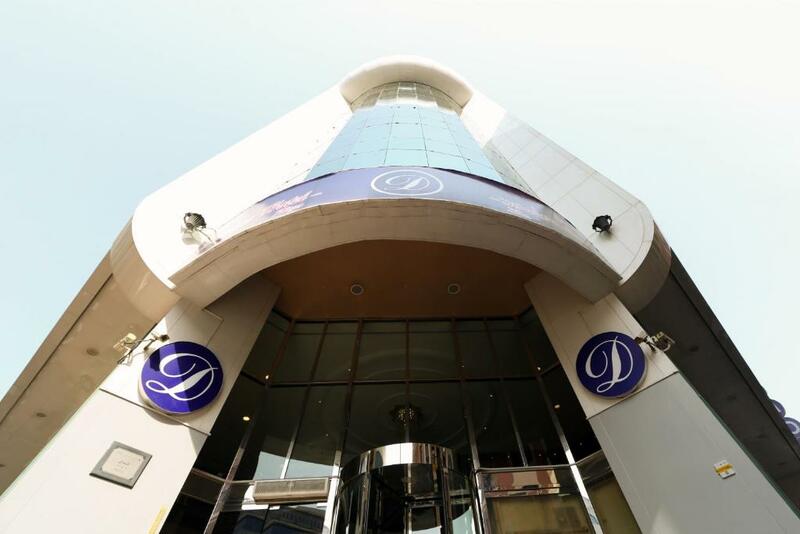 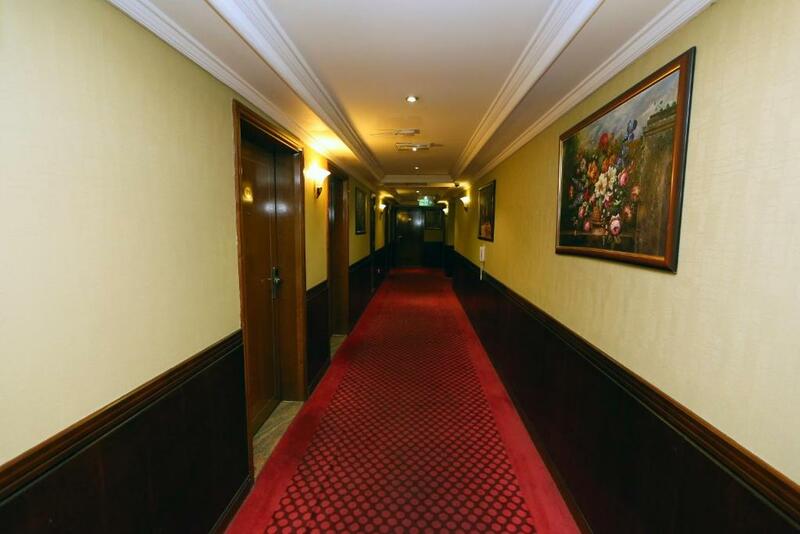 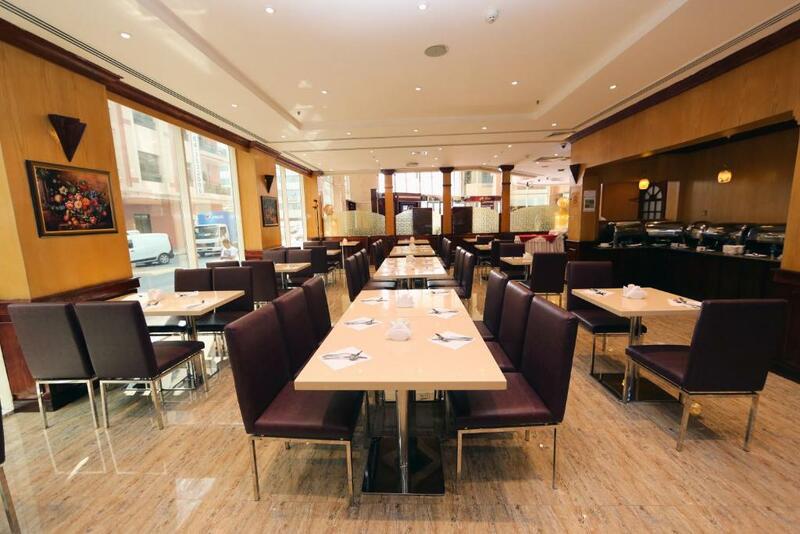 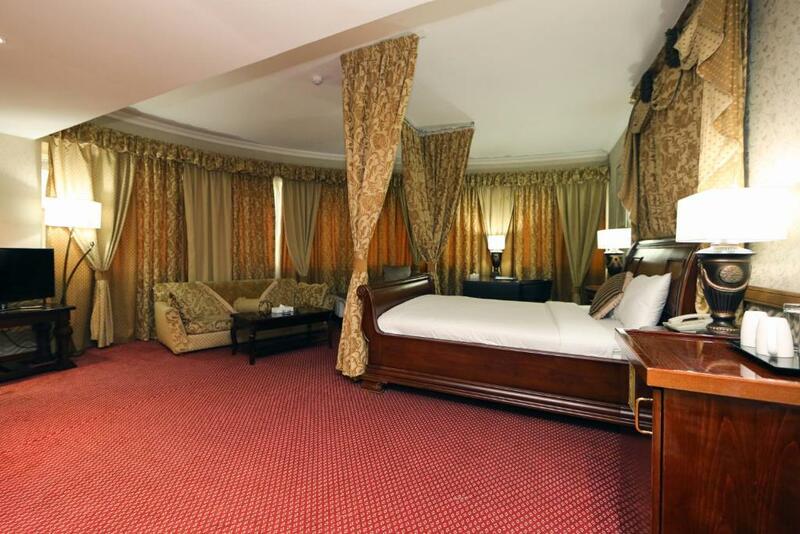 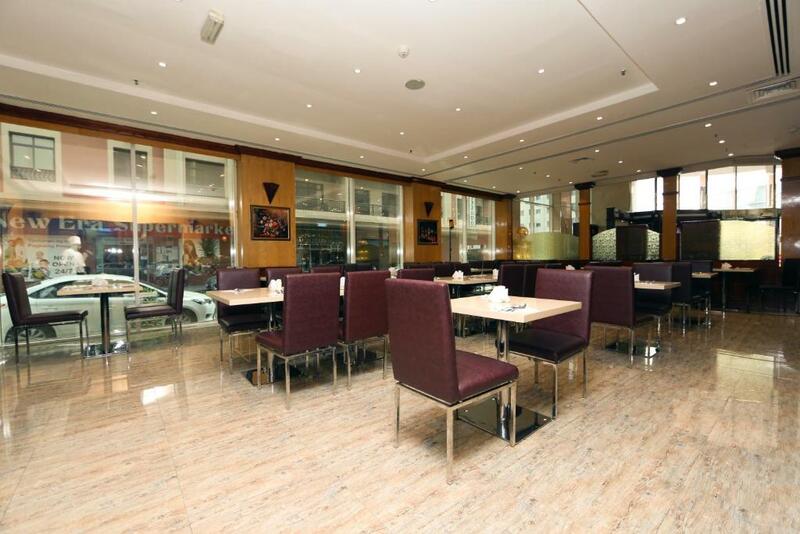 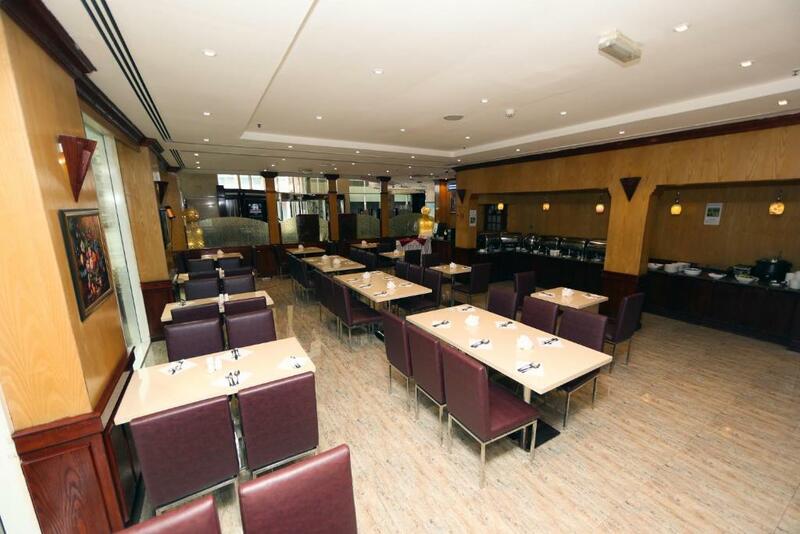 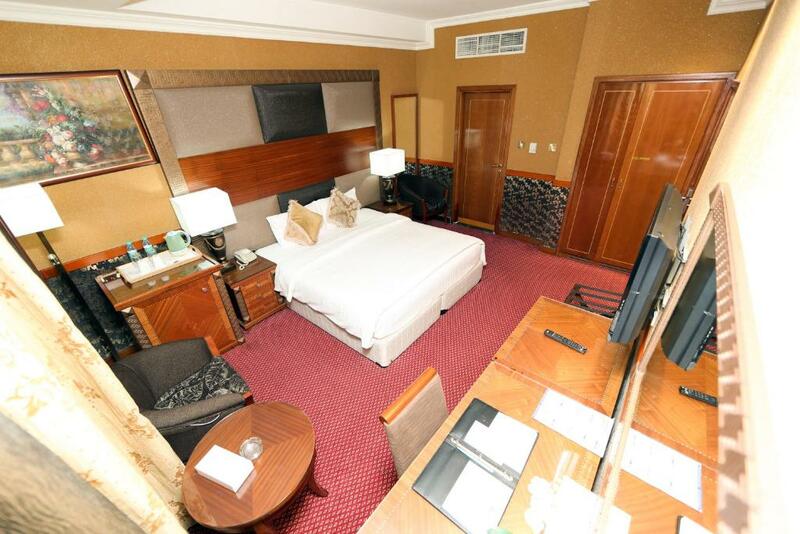 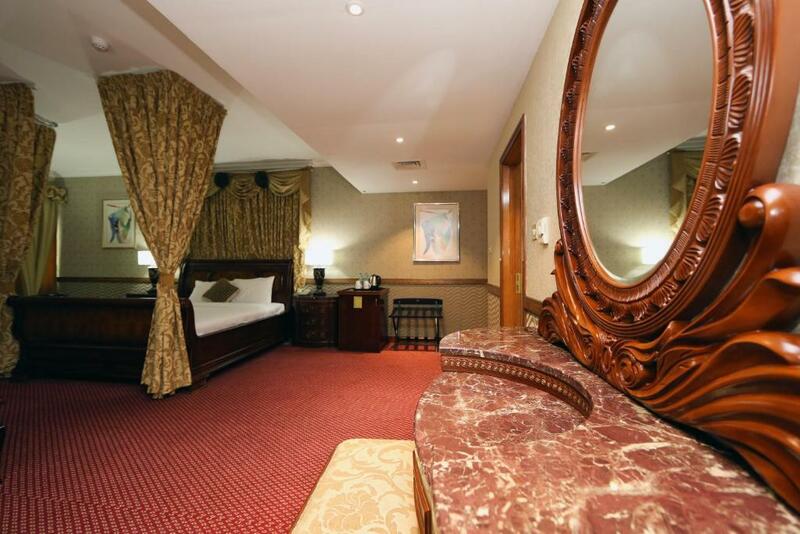 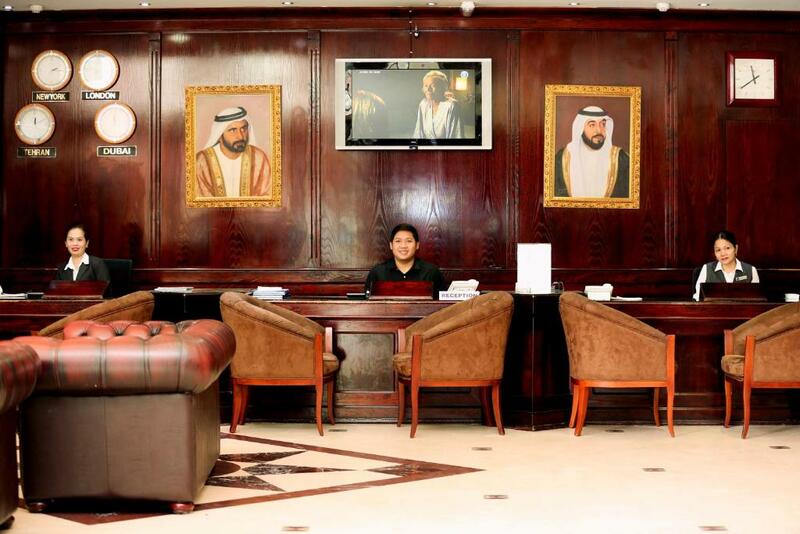 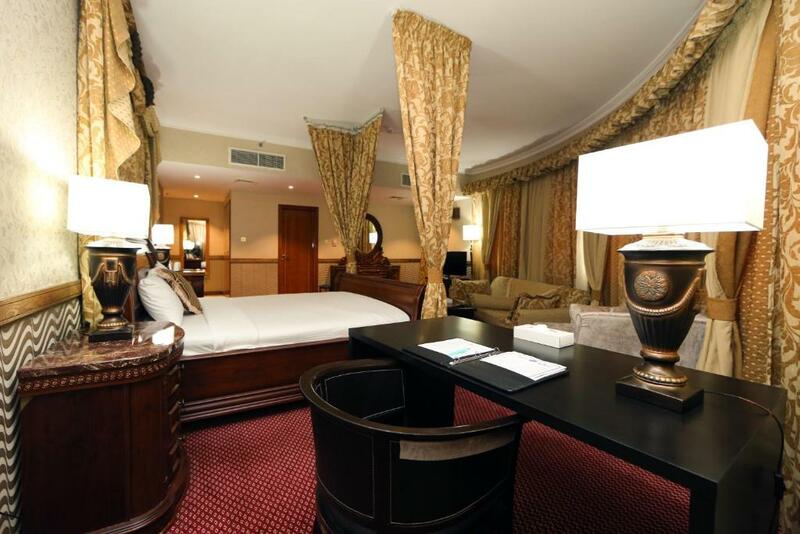 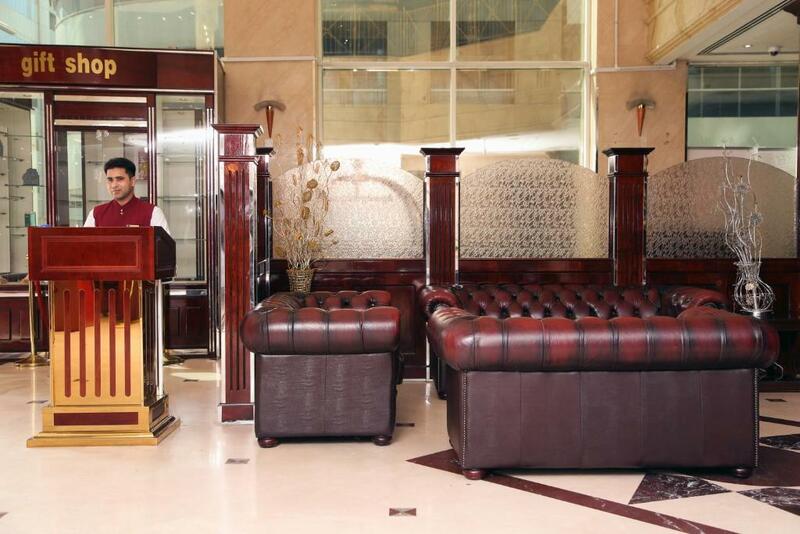 Hotel Delmon is just metres from Al Rigga Metro Station and just one Metro Stop from the Dubai Creek.